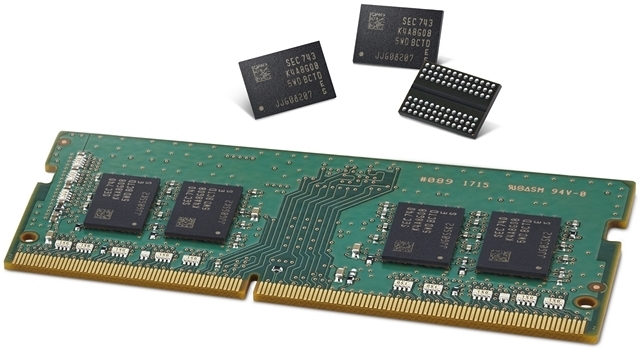 South Korean electronics giant Samsung has announced the development of what it says is the ‘world’s smallest’ DRAM chip. According to the company, the chips are part of its second-generation 10-nanometre class (1y-nm), 8-gigabit DDR4 DRAM lineup that will be used in various different types of computation systems. The company also claims that the chips will have better performance and energy efficiency than their competitors. 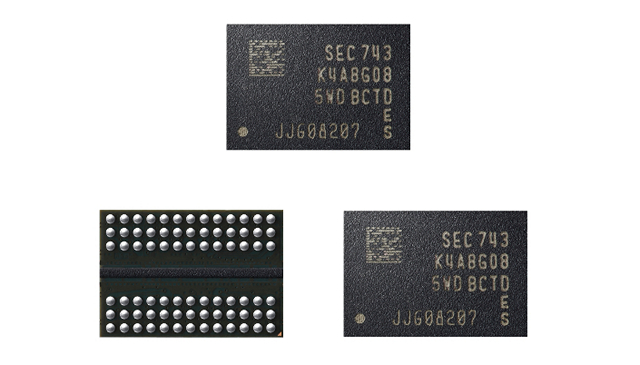 According to a statement released by Gyoyoung Jin, the president of Memory Business at Samsung Electronics, the company has been able to break through the scalability barrier for DRAM “By developing innovative technologies in DRAM circuit design and process”. He further stated that the company expects to expand its 10nm-class DRAM production “more aggressively in order to accommodate strong market demand and continue to strengthen our business competitiveness”. 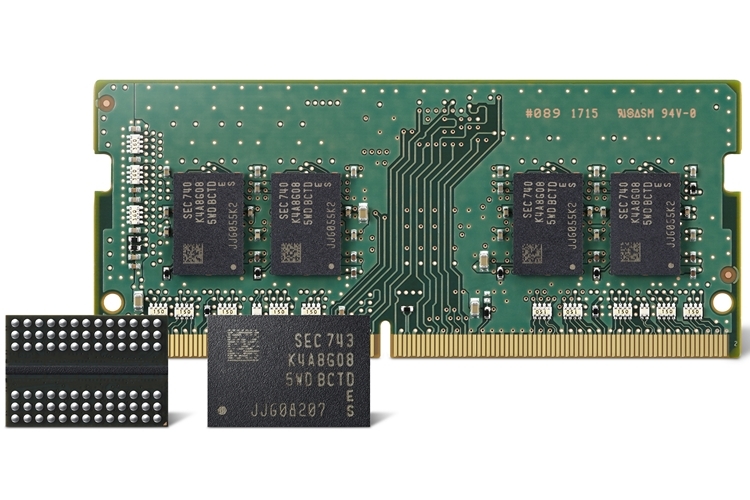 Samsung claims that its second-gen 10nm DRAM chips delivers 10% better performance than their predecessors and, are able to operate at a speed of 3,600 Mbps per pin, compared to 3,200 Mbps of the company’s 1x-nm 8Gb DDR4. The new chips are also said to be 15% more power efficient than the first-gen chips thanks to the use of an “advanced, proprietary circuit design technology”. Samsung is currently the world’s largest semiconductor manufacturer, having replaced Intel from the top earlier this year. While the company plans to rapidly scale up the production of its newly-announced chips, the first-gen 10nm-class DRAM lineup is expected to remain the company’s bread and butter in the foreseeable future.